By Sonia Gutierrez – 9News.com – Video Capture: 9 News. An exhibit at Museo de las Americas celebrates the unique fashion and language of the Pachuco culture of the 1930s and 1940s. 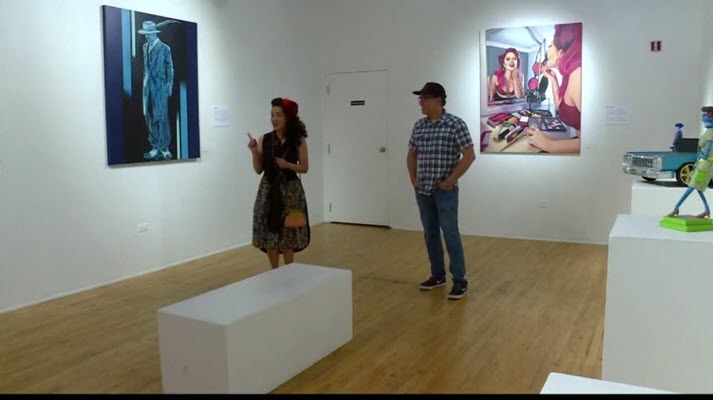 The “Pachuco y Sieranas exhibit,” which started in February and runs through August, showcases Mexican-American pride from the time, when they were often excluded from restaurants, movie theaters and schools.